Devon Lind, ’14, and Michael Fisk are two creative guys with one common vision: “We just want to do remarkable things,” says Fisk, who first met Lind at True Hope Church, in Spokane. 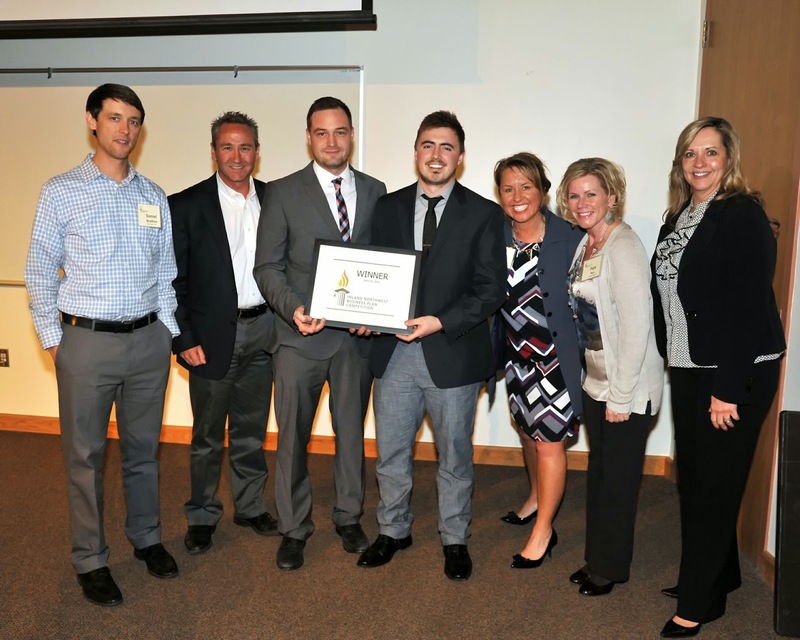 Their most recent collaboration, Photoboxx, took first place in the open category at the 2014 Inland Northwest Business Plan Competition hosted at Whitworth in April. 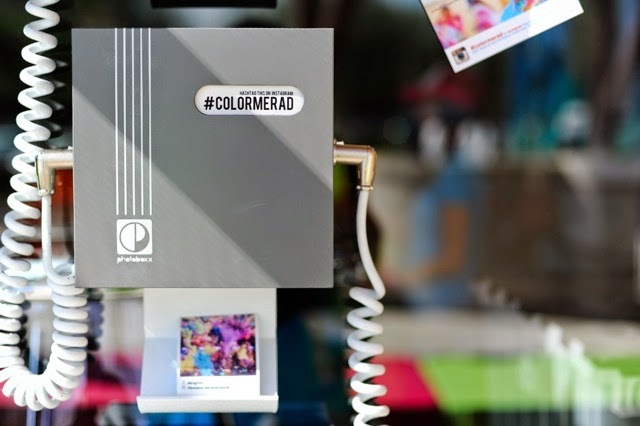 Photoboxx is a social-media printing station used at events to print images taken with mobile devices. Not only does it provide users with a fun way to remember or commemorate an event, it also requires that users utilize the event hashtag to receive their photo. This is the key ingredient to Photoboxx’s usefulness, turning it into an organic marketing tool that pushes out the name of the event, business or brand hosting the event. Lind credits Whitworth math and computer science faculty for strong encouragement to apply his knowledge and skills outside of the class room. “All the professors in the Math/CS department are amazing and really helped me strive to do side projects outside of school,” Lind says. Not long after Lind and Fisk connected at True Hope, Fisk’s entrepreneurial spirit began rubbing off on him and their partnership took off from there. Lind’s and Fisk’s first collaboration was at True Hope, where the duo built a website called “Ask a Pastor Anything,” which became a city-wide campaign that encouraged visitors to ask any question about Christianity that they wanted answered. Over the course of a couple months, as questions were piled into the site, they were voted on by users. Top-rated questions were then answered in a seven-week pastoring series at True Hope. The idea for Photoboxx popped up a little more than a year ago. Fisk originally thought it would be a good extension of his photography and photo-booth business. Lind joined as lead developer, and the duo decided to launch Photoboxx as a stand-alone company after they received enormous interest from potential clients including Spokane Arena, CenturyLink Field, in Seattle, and Circus Circus Hotel & Casino, in Las Vegas. To learn more about Photoboxx, visit http://photoboxx.me/. You can also follow them on Facebook, Twitter, and Instagram. Also, be sure to look for Photoboxx stations at Hoopfest in Spokane this summer!